Are your dollars not stretching as far as they used to? Everyone has different reasons for wanting or needing to cut back. 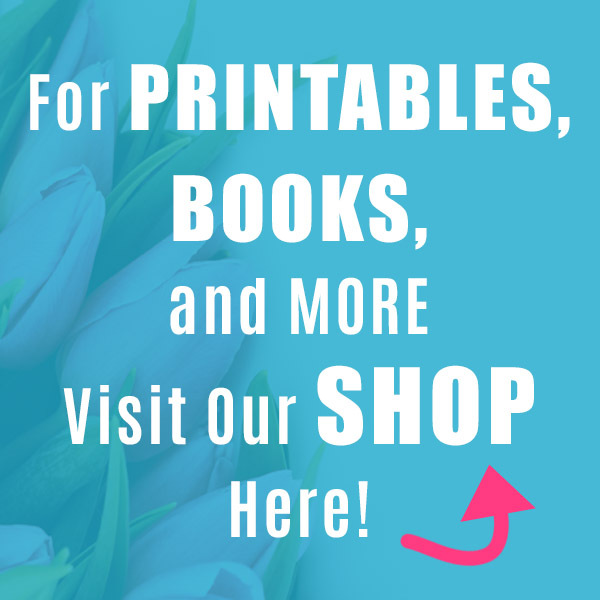 I thought I’d start sharing some frugal things that we do as a way to not only encourage myself to stay on tract, but maybe give someone with similar goals some ideas. 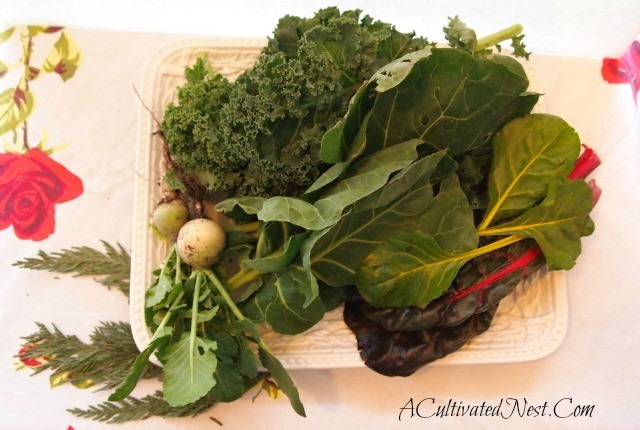 I’ve been able to harvest kale, swiss chard, collard greens and a few white radishes every week this month. 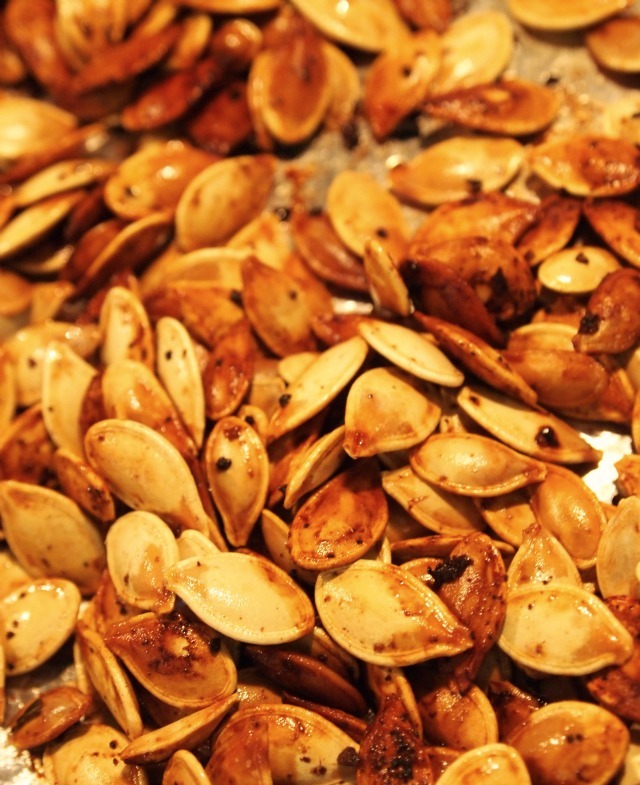 -I dehydrated a couple of pumpkins that I had from last November and roasted the seeds with a bit of sea salt and Mrs. Dash Caribbean Citrus (which is also my favorite thing to put on popcorn) for a tasty snack. 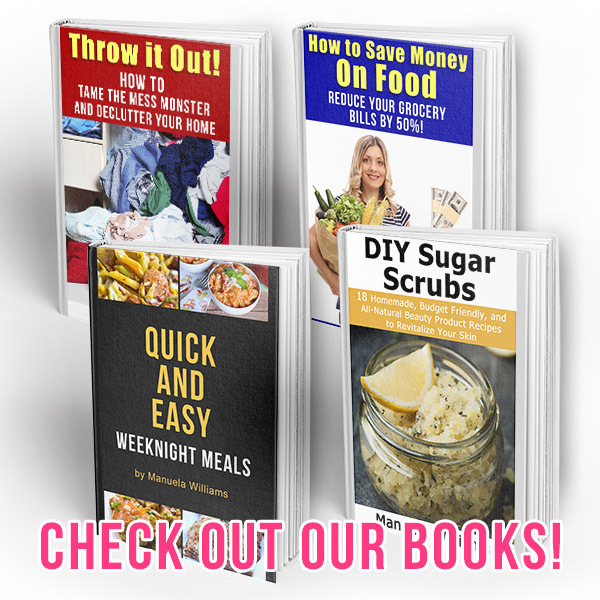 –Went back to planning my weekly menu-it really is a big help in keeping me on budget and using up what I already have thereby keeping me out of the grocery store. The trick for me is to just stay out of the grocery store. If I go in for one thing, I see about 6 other things I think I need (especially if they’re on sale) and then I’m over budget! – Did the things I always do, made bread, cut my husband’s hair, washed out baggies to re-use. 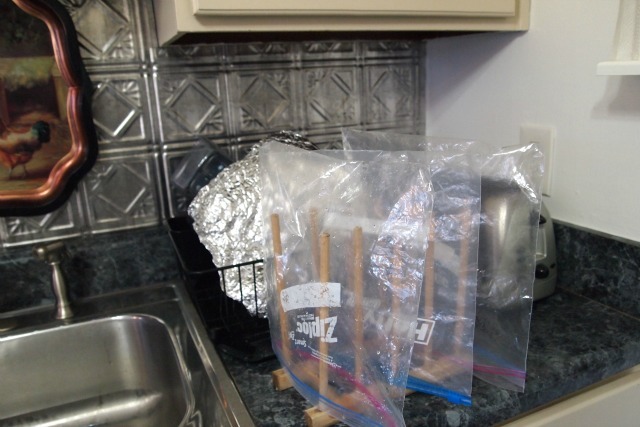 I use my daughter’s old baby bottle drying rack to dry my freezer bags. Which just shows you how long I’ve been washing and re-using freezer bags (and foil)! -Since we’re eating a lot of clementines now ($3.99 for 5 lbs at the Korean Market). 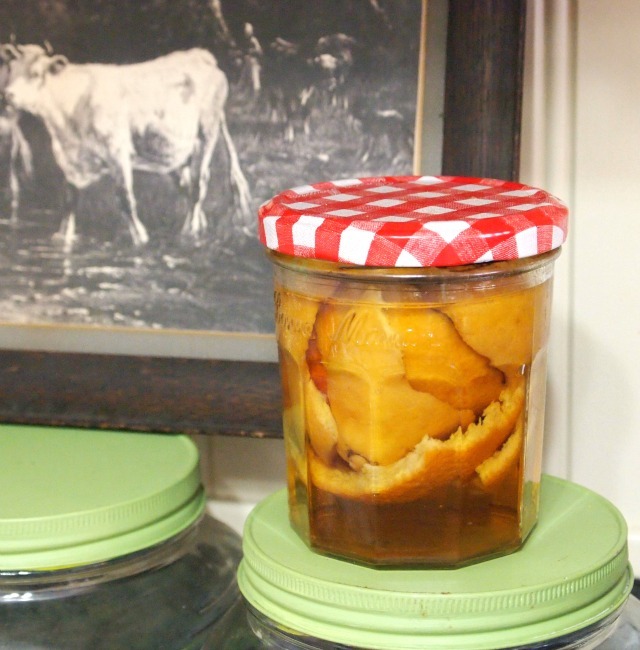 I made clementine scented vinegar for cleaning (which I’m sure smells the same as the orange peels I usually use 🙂 ) But gives me something to do with the clementine peels. You can also do grapefruit peel. –Dropped Netflix down to 1 DVD out at a time. Since Netflix has to wait forever to get any new movies anyway, by the time they get them, we’ve downloaded them from Amazon using our Swagbucks Amazon money * (my husband does Swagbucks too and his Amazon GCs get used for this). I think we’ll probably just switch to the streaming only package soon. Had another talk this morning about dropping cable. I’m ready – my husband and daughter aren’t. 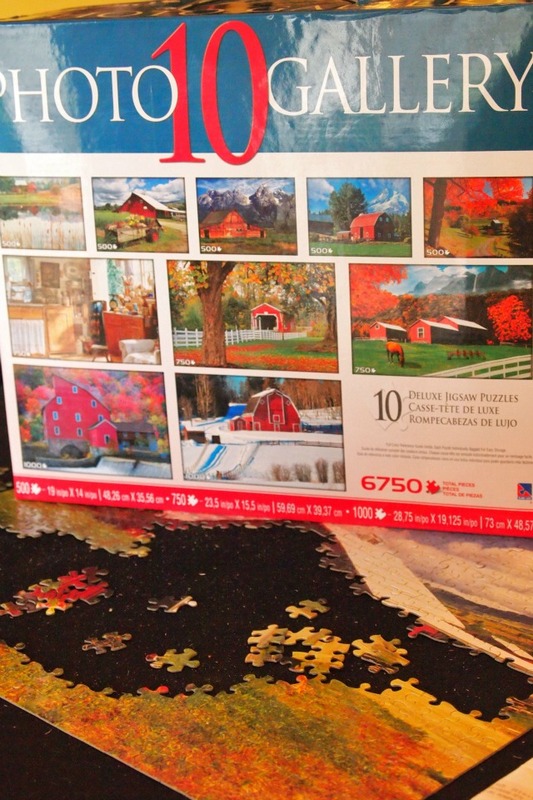 We like to do puzzles and I found this 10 puzzle set (Barns!) at Kroger for $4.49! It was marked down so I guess they sold these at Christmas. The only problem is that the photos of the completed puzzles are small which makes it hard to use them as reference. We have plenty of puzzles to keep us busy this year with this set! -my Kindle died! It stopped charging – which apparently is a known issue (is on the list of things to choose when you contact Amazon). I did a live chat on Saturday – got the out sourced in India call center customer service- was told I could BUY a new kindle at a discount. No Thanks! I called Amazon on Monday and got a US customer service rep – they are replacing my Kindle for free. All I have to do is pay the shipping fee! It’s great but also ridiculous! Why they don’t have a standard method of handling this situation is beyond me. But lesson to myself – don’t call customer service for anything after working hours during the week and on the weekend. You’ll probably get an out sourced customer service rep and they may not be able to be as helpful as the US one (this has happened to us before). Please leave a comment and let me know what you’ve been up to! You never know who you might be helping when you tell about what frugal things you’ve been doing! « My Budget Kitchen Makeover – All Done! Great tips! I’ve never thought of trying to give vinegar another scent; I’ll have to try it. I really hate calling customer service and ending up in India or Taiwan where the people are hard to understand AND aren’t able to help. I’ll try to remember to call during business hours and see if that makes a difference. Now there is a Mrs. Dash I have to try soon! We learned that about customer service long ago and have forgotten at times, making for one confusing and unwanted conversation. One of the funniest stories about Indian customer service came from one of my son’s best friends whose family is from India. He couldn’t understand the person so he put his dad on the phone (who IS Indian) and HE couldn’t understand what the customer service rep was saying. I saved money recently by checking the packaged salad and veggies at Kroger before buying anything else. All on clearance prices… I bought a bag of mixed lettuce greens, a package of gourmet mushrooms (which went into a quiche), two packages of a Mediterranean blend of prepackaged veggies that had garlic heads (used separately) and sliced red onions (sliced separately) and baby carrots (also used separately) and baby red potatoes (ditto). All at least half price and cheaper than if purchased separately. It was by accident I discovered they put these on clearance a few years ago and I’ve learned to check when I’m there, especially early on Fri. or Sat. That is a funny story! Isn’t nice when you come upon a good deal at the grocery store that’s a surprise. I haven’t been able to figure out any sort of schedule for markdowns at my Kroger. A lot depends on what they have when they start a new sale. I was able to get a rump roast at 50% off a few weeks ago because they were marking them down to make way for some other beef sale starting the next day. my Kindle Fire did the same thing. I had bought the warranty on it because I know my grands might be too rough with it. I called Amazon on a Tuesday morning and got the nicest woman who I am sure lived in the states and I had the new Kindle by Thursday. That stinks about your outsourced call, we had the same problem with my new tracfone last year. I love the low cost of our tracfones but their customer service left a lot to be desired. We turned off our cable about 4 years ago and really don’t miss it. We use ROKU boxes on our 3 tvs and bought a lifetime membership to Playon.com for $50- Playon has a lot of plug ins for the roku that have lots of channels with shows on demand. I’ve never heard of playon.com? I’ll check them out. Thanks! that is the link to Playon- we have had it for several years and use it so much. I wash freezer bags too. We only have the streaming Netflix and really like it. We switched to a Roku box over a year ago and love it! We use Netflix and a Hulu Plus subscription with it. Plus an antennae which gets us a few local channels. My husband is a big sports fan and we don’t get everything but he has been happy with what we get. I’ll go read it now! Yes, a lot of people mention the Roku – I need to look into that. I learned a few years back not to call any big business on the weekends. If I want something accomplished to my satisfaction it is best to wait until Monday. These $$ saving posts are great. Thanks! I love reading what thrifty things people do. I always find something new to try or research. my daughter’s kindle “died” too and she got hers replaced for free as well….so glad you were able to talk with someone human (and american)! 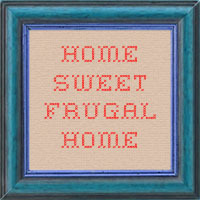 i love reading all of your frugal suggestions, i try and be frugal myself but don’t measure up to your wonderful ideas. We all do the best that we can! Lots of good stuff here in your post! 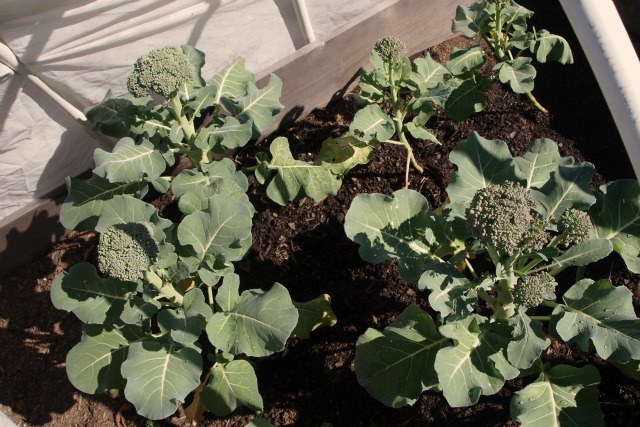 I’ve been harvesting collards, kale, swiss chard, and some broccoli every week also. And my chickens are laying again, so no having to buy eggs (I only had to do it a few times in Dec and Jan). My biggest thing is to stay.out.of.Target. Which is very challenging when you have a 15 year old at home who seems to need something from Target at least once a week. It is hard to stay out of Target! I go with the best intentions – I always have a list but I always have a hard time sticking to just the list – too much temptation there. I.am.not.strong.! I find it best to just stay out of all stores as much as possible. I’m not on Facebook anymore so I didn’t see that post but sounds great! I always use wallpaper (sometimes giftwrap if it’s thick) for the same thing. We do our puzzles on the dining room table. That black cloth it’s on is one that comes with an inflated roll and you can just roll up your puzzle with it and it’ll stay intact. So it’s easy to put away and bring back out. LOL We are using a magnifying glass to look at the picture of the puzzle since it’s so small! I make most of my own baked goods, but still buy bread from the store. My bread always seems so heavy. Oh well. Oh how I wish I could be harvesting from a garden right now! We are planning what to plant in 4 months when it warms up:>) I bake our bread, cook from scratch, (healthier and cheaper) , and we have never had cable. I am fascinated withwhat I am reading about the roku. I had never heard of it! I just cancelled our netflix through the mail, and I may do the same with the streaming. There just isn’t anything I am interested in seeing on it. My biggest thrifty tip is to know a need from a want. I always enjoy reading your thrifty tips. The hardest thing for me – like you mentioned – is simply staying out of the stores. You are lucky that your weather is mild enough to be able to harvest greens through the winter. I need to find a drying rack such as the one you have (regardless what it’s original intention was!) so that I can dry my baggies. I noticed that you buy the Ziploc brand. Just curious…have you ever tried the generic bags? I find they’re just as good as the name-brand, but cost much less. No I don’t think I’ve purchased the generic freezer bags. I do purchase the generic sandwich bags. But if you say the freezer ones as just as good, I’ll give them a try next time I need to re-stock. 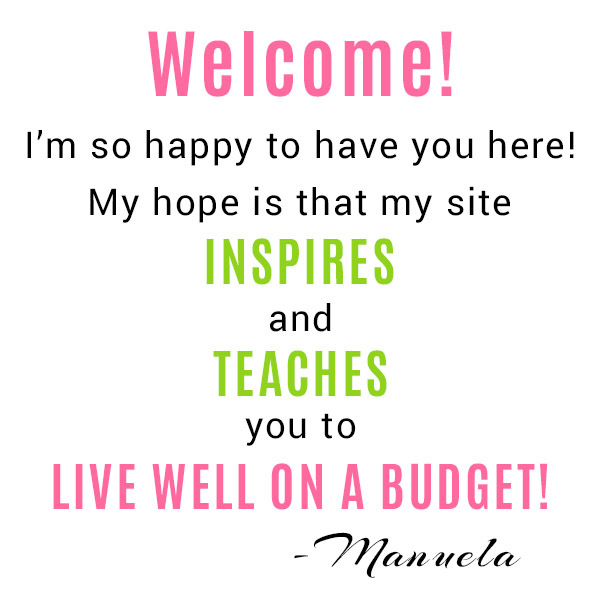 These are some of my favorite posts Manuela…they do inspire me to action…as do the comments! This week we didn’t go grocery shopping because our refrigerator wasn’t cooling properly so we’ve eaten out of the freezer and pantry! I spent an evening with a few old cookbooks and so far have made stuffing from scratch and Swiss steak over rice…we didn’t have round steak so I sliced a partially frozen rump roast to get the traditional thin shape/size. I can’t remember the last time I made it (years ago) but it was a nice change! Mike and I looked up our ‘frig problem online (frost free frig getting frost and ice on the bottom) and found out it was probably a clogged condensation line. When that happens the water backs up and freezes…thus causing the thermostat to not kick on because it’s sensing the ice and thinks the frig is cold enough! We unplugged it overnight to let all the ice melt and then flushed out the drainage lines with a bit of hot water and its working beautifully again! That saved us a lot of money! That’s all I can think of now. It’s getting late for me ( we get up at 4:30) so will say goodnight! That’s great that you figured out the problem to your fridge! Yay for DIY and saving money. I had a problem with the freezer on my fridge forming ice on the back and top and wound up needing a new seal for the freezer door. We wash out our baggies too. I need a bottle rack! We just create a little tent village all over the counter. And how did you do the citrus scented vinegar? Did you just infuse it? I use vinegar for cleaning and would love to try. I happen to have some clementines too. To air dry my freezer bags I filled a canning jar with marbles to weigh it down and then stuck chop sticks in it. The bags dry quickly perched over the chop sticks. 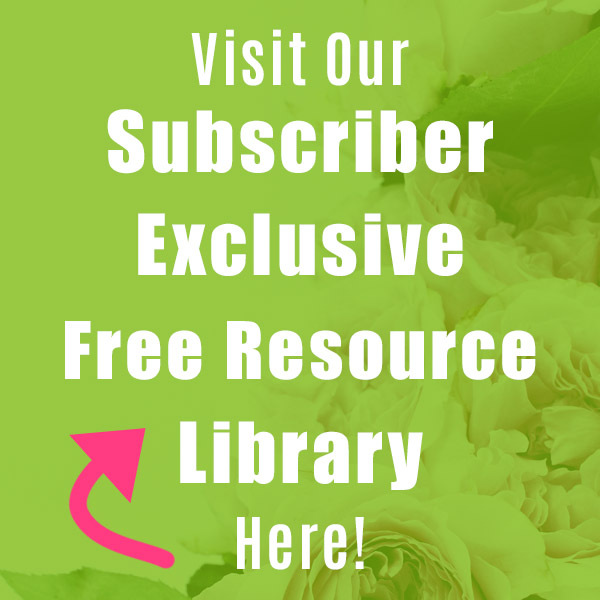 Manuela I found your blog through a comment left on The Blessed Hearth. I am enjoying your posts. Great ideas:) One thing I have been doing is when I think I need to go grocery shopping… I dig around in my pantry and freezer to see how many meals I can come up with! I am surprised at how many things I can make:) You inspire me dear friend! Have a blessed day, HUGS! Good idea! I went through my fridge freezer this morning and was surprised by all the bits I found! 1 hot dog here, 2 hot dogs there, 1/4 of a meatloaf, sugar cookie dough (making those today) and more. We are going to be having some interesting meals the next few days! I like to use orange peels and cinnamon to make a room refresher on the stove top by simmering them in water. The smell is delightful! I’ve been on a mission to use up everything in my cabinet … you know how canned goods get pushed to the back and forgotten. So I’ve been menu planning using what’s in back of the pantry. It’s working out nicely so far. Thanks for the other frugal ideas! I love Amazon’s customer service. When I had the issue with mine (it happened twice) I had a new one in hand in less than 24 hours. Great tips here! That’s wonderful Stephanie! Mine was out of warranty – don’t know if that makes a difference. But my feeling was that it’s a known issue with first generation Kindle Fire’s so even if it happens 5 years after purchase they should still replace it. How funny, I just finish writing a post to go up tomorrow on this very thing. I do the same thing you do with my meal planning. I save a lot of money this way. Thank you so much for stopping by my blog today. I appreciate it very much. Have a great day. It wasn’t so long ago someone suggested I was Obsessive Compulsive because I would continue reusing my baggies after my family suggested I just buy more. I’ve been doing this now for 34 years…why would I quit?! I’ve tried the bags from Aldi and I found them difficult to keep closed, not nearly as good quality as Hefty or Ziploc. I’ve used the UP brand from Target but wouldn’t suggest you go in if that is going to be a problem for you, lol. I time my visits to Target to about every other month so I can explore clearance end caps. I won’t look at anything that isn’t on the end of an aisle with a huge clearance sign on it, lol. Why would you throw out a perfectly good baggy? I think I buy a new box once a year and I usually have a coupon so I don’t feel buying name brand baggies is a major expense but I’m willing to try the generic brand, but they have to close! I’ll give the Target brand a try next time I need some if their cheaper than the name brand with a coupon. I wish I could get to Target every other month! I go once a month which is much better than the once a week I used to do! You’re so good! How do you not look at all the aisles? I shop the end caps too but I’ve got to see everything!